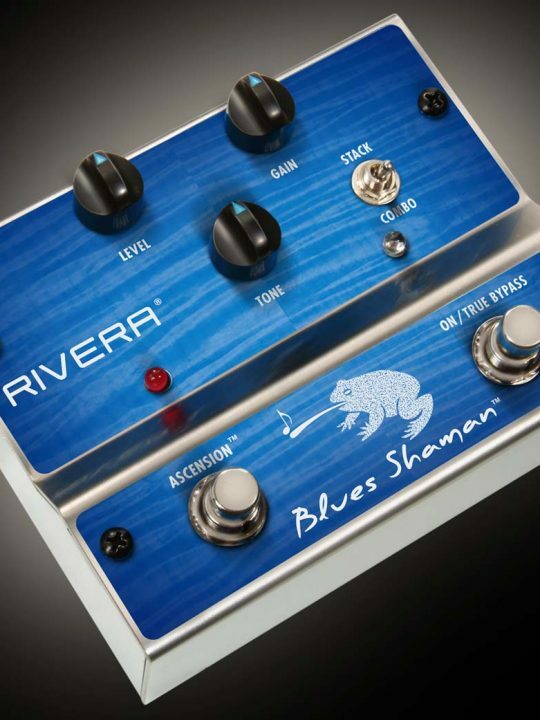 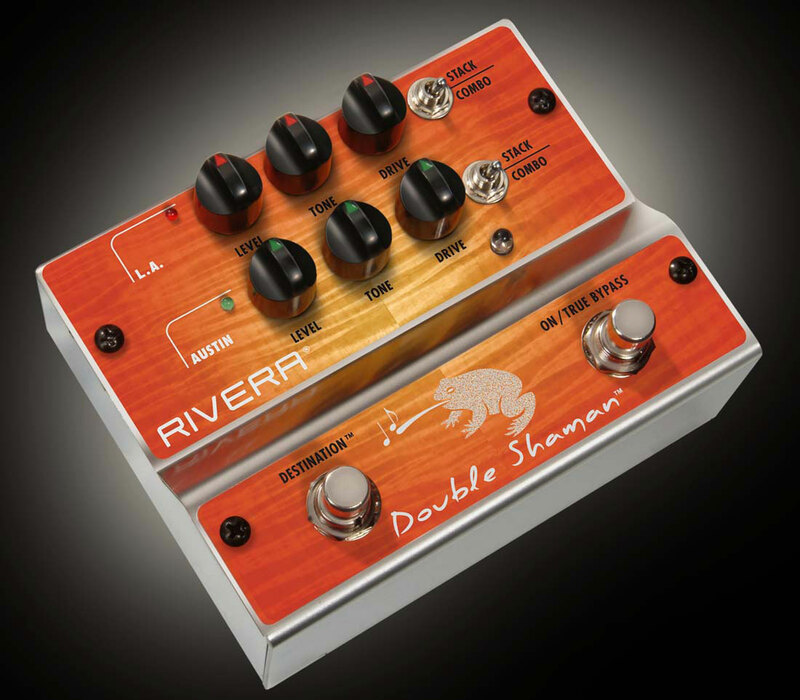 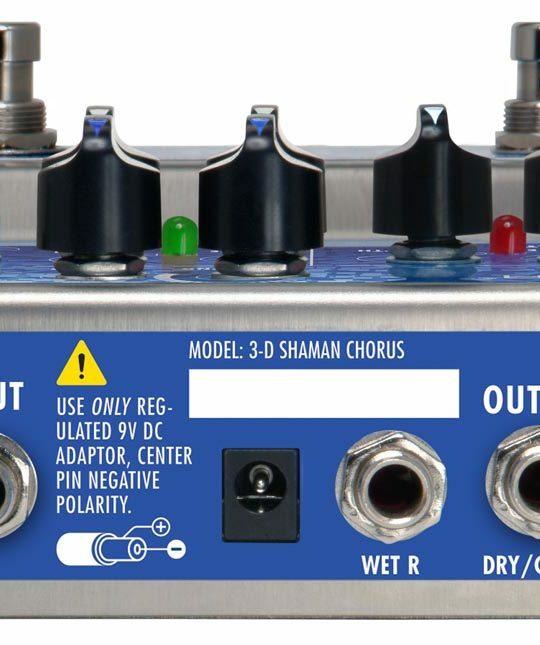 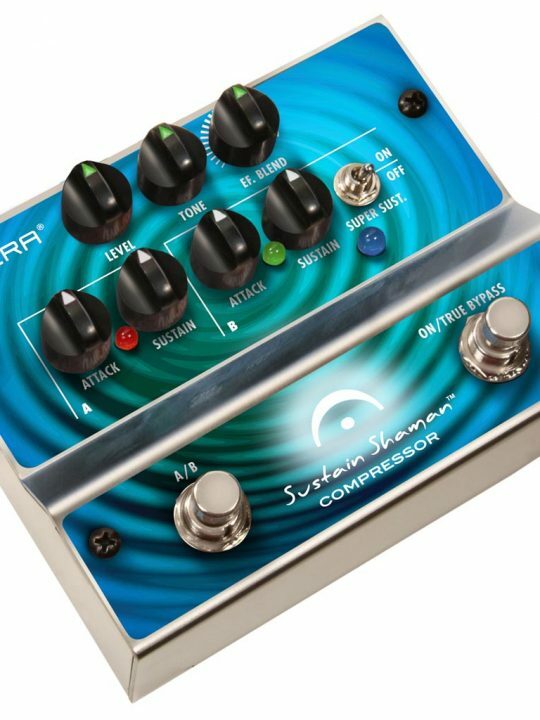 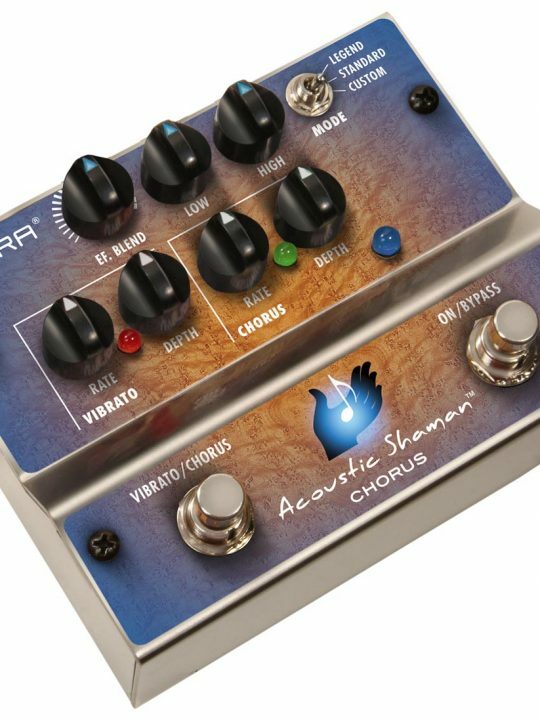 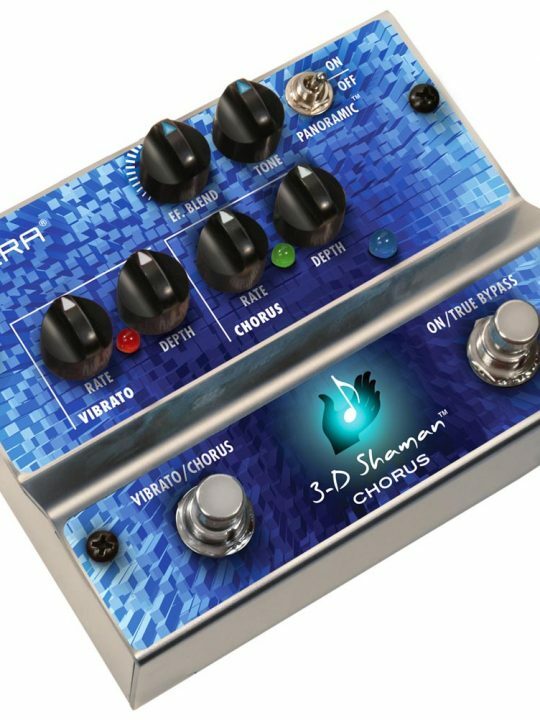 With two individual foot switch-selectable voices, the Double Shaman™ offers a vast range of versatile tones, providing distinct, separate texture ranges via its two “destinations,” Austin (for a modern blues-rock vibe) and LA (classic ’80s rock overdrive). 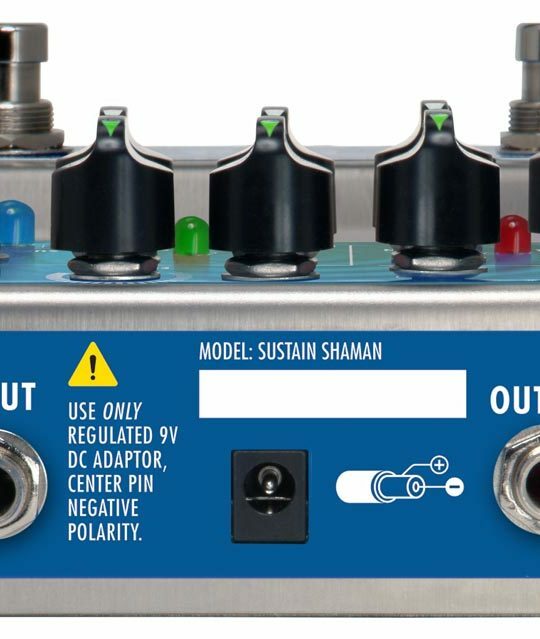 Each destination includes its own controls for Level, Tone, and Drive, plus a Stack/Combo selector for maximum sonic flexibility. 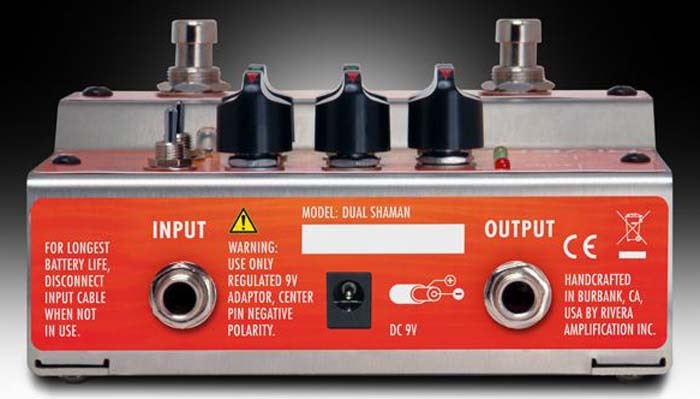 The Stack setting allows you to fatten up your Strat or Tele. 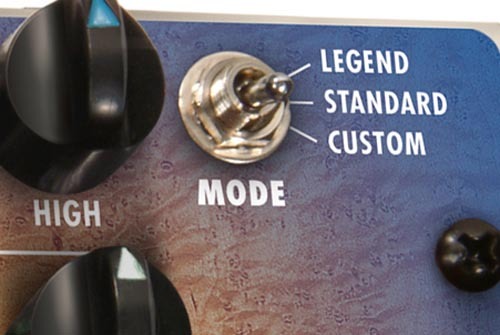 Want to tighten up your Humbucker? 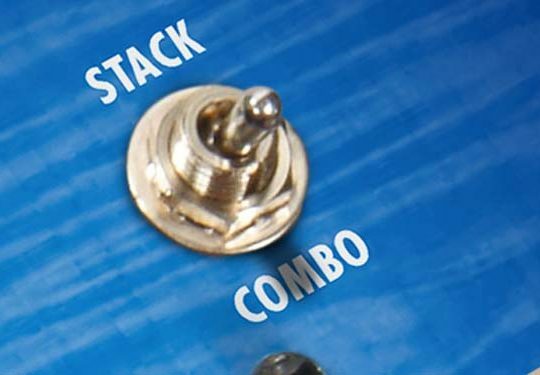 Flip to combo mode.